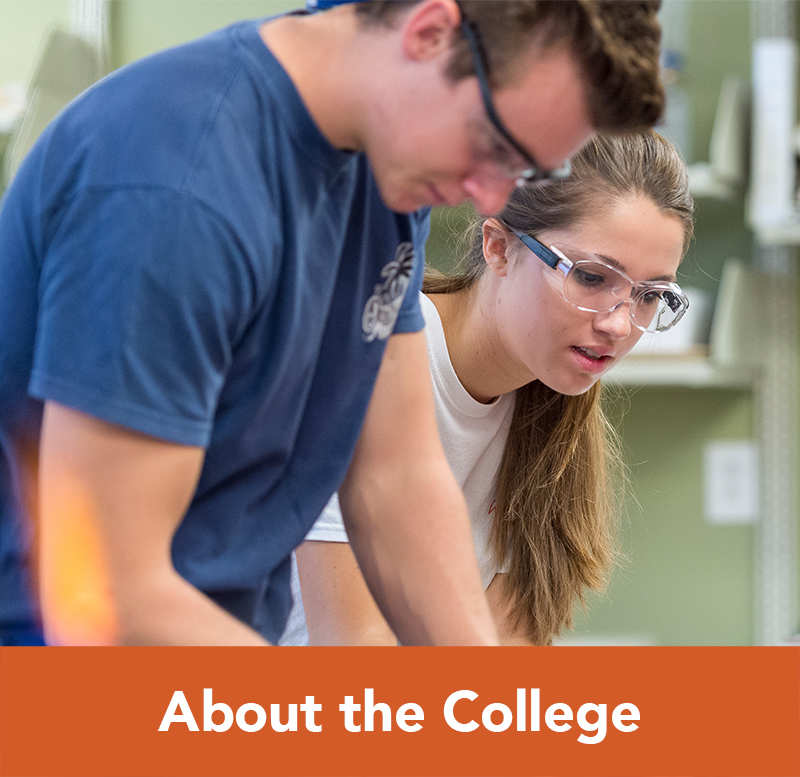 The Campbell University Art department emphasizes the functional aspect of art, providing the experiences and expertise you need if art is to become your livelihood. 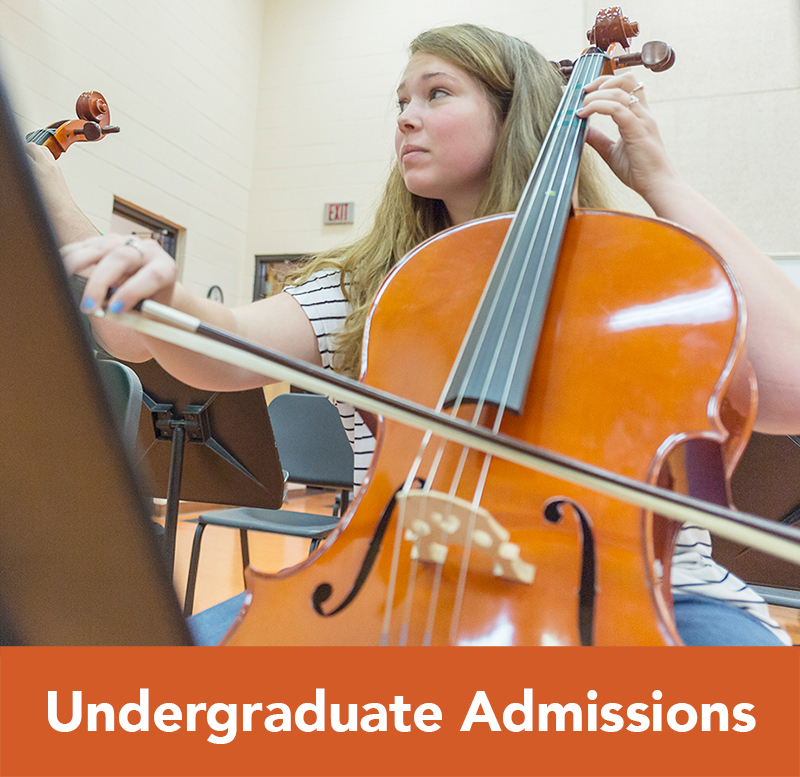 Our program offers a variety of studio classes and hands-on training opportunities, and small class sizes ensure you will receive individual attention throughout your years at Campbell. Studio Art with Teacher Licensure, B.A.